The Applewood Park 2-storey that you will love to the core. Meet FUJI - The Applewood Park 2-storey that you will love to the core. This beautiful home has FIVE bedrooms, great curb appeal, a double ATTACHED garage, and is just steps from Applewood Park. The natural light pouring in through the living room windows highlight the contemporary paint colours. The kitchen is bright & spacious - perfect for families. Kitchen storage is no issue with TWO pantries! The welcoming family room features a gas FIREPLACE with stone surround. 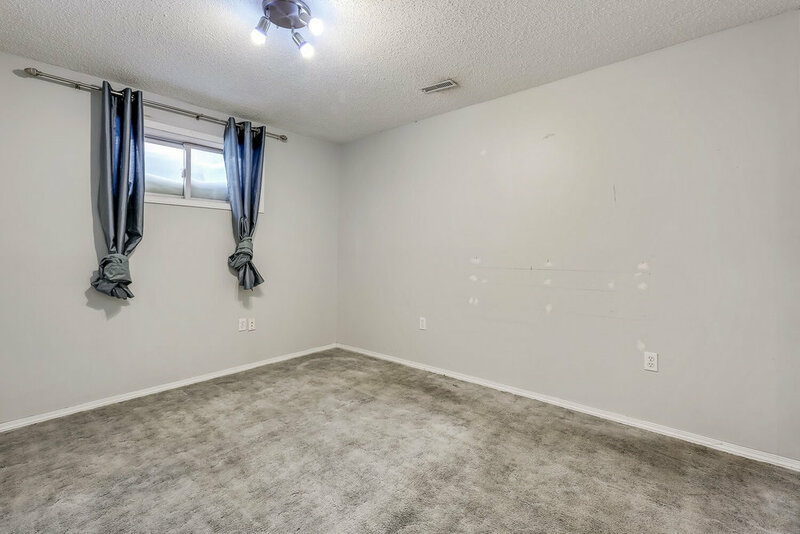 There is also a main floor LAUNDRY room and a powder room that’s perfect for guests. Upstairs there’s a large master with a 4-pc ensuite with JETTED TUB, 2 additional bedrooms and a full bath. Downstairs there is a large rec room, the 4th and 5th bedrooms, as well as another full bath. The large WEST-facing FENCED back yard includes a storage shed and access to the back lane. All of this on a quiet street with easy access to Stoney Trail. 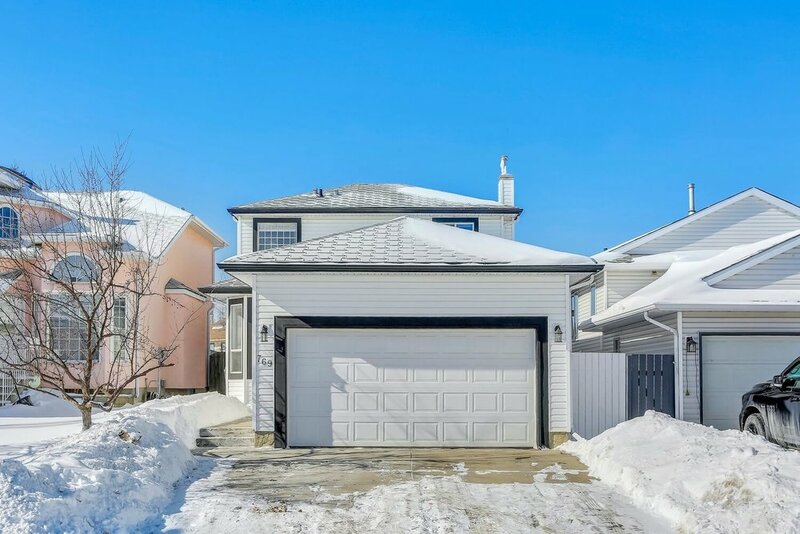 This beautiful home has FIVE bedrooms, great curb appeal, a double ATTACHED garage, and is just steps from Applewood Park.